FameLab | Talking science in 3 minutes! 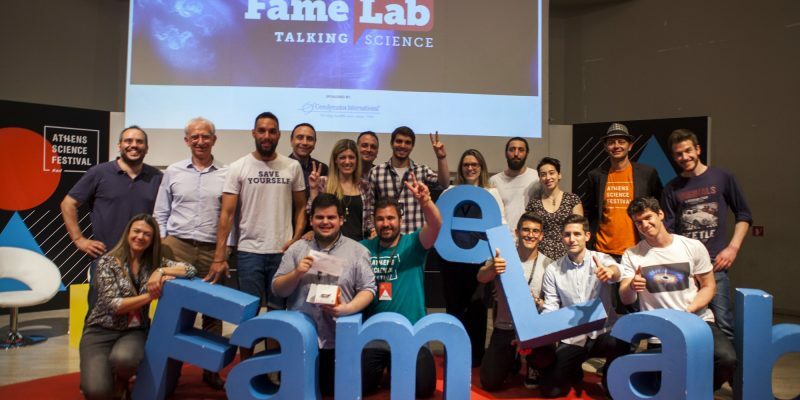 Young people from all over Greece – inventive, charismatic and passionate about the science and the prospects it creates – competed this year at the preliminary stage of the international competition FameLab 2019 that is organised by the British Council in collaboration with HUB Science. Ten of them achieved their goal and they will cross their swords during the Greek final on Saturday 6 April at 21:00, during the Athens Re-Science Festival. The rules of the competition are specific: in the preliminary round, the participants had 3 minutes to present a scientific subject of their choice. 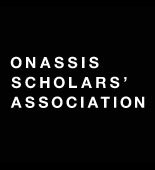 Those who were eloquent, comprehensible, entertaining, compelling and managed to capture the attention of the audience, won one of the ten tickets to the Greek final. The big winner will represent Greece at the FameLab International competition, Do not miss the Greek final of FameLab, the world’s leading international science communication contest, which takes place on the occasion of British Council’s 80 years anniversary celebrations in Greece!